In 1991, “her” name was Anita Hill. In 2015, “her” name was Andrea Constand. It is now 2018 and “her” name is Dr. Christine Blasey Ford. “Her” name has changed so many times. Yet the cycle of finger-pointing and shaming has not changed. Justice. This is what people appointed to the Supreme Court are called. In Judge Kavanaugh’s case, this is the title that will potentially be placed before his name in days to come. Ironic, isn’t it? He could be known as a Justice because justice may not be served. But it was. It was happening. I remember hearing Dr. Ford’s voice, how it shook under the weight of the shame and guilt she supposedly has to bear. I recognized it because when I spoke up about my own experiences two years ago, my voice shook and broke in the same way. That was the voice of every survivor that has been told that they are responsible, that they are required to carry the burden that should be that of their assaulters. Then there is Judge Kavanaugh’s voice, not shameful or guilty, but instead defiant and brash. “I’m innocent,” he retorted as he was asked if he would support delaying his confirmation to allow a proper FBI investigation into his accusers’ allegations. The tables turn when you replace people that mean nothing to you with those that mean everything to you, and that is one thing among many that Brett Kavanaugh does not understand. He does not understand that Dr. Ford has had to live with the memory of the “uproarious” laughter between he and high school best friend Mark Judge while she lay beneath him fighting for her dignity. She has to live with the memory of his weight on her, separated by the clothes that he couldn’t rip off of her. She has to live with the memory of the hoarse screams, which nobody heard because his hand was clasped over her mouth. She has to live with every burden related to the attack while he has gotten to live with not even one. I don’t know whether I am more hurt or angry. All I know is that tears have spilled out of my eyes, even though I wasn’t the one being questioned and prodded. My blood ran cold, and my brain wreaked havoc on itself just trying to figure out how to comfort almost every girl I know, as so many have been untouched by this vicious trend. But even amidst all this despair and emotion, there have been rays of hope. By talking to others, by sharing the pain, I found that people are listening; their eyes fixed to the news and hearing on their TV screens that normally were turned to Grey’s Anatomy and Super Smash Bros. They are out protesting in their streets and in front of their capitol buildings. The people, especially the women, are serving justice in a much different way. Isn’t it amazing how the screams of one terrified woman from more than three decades ago have now become the shouts of support, resilience, and defiance belonging to hundreds and thousands of men and women across the nation? Her name is Dr. Christine Blasey Ford, and she is not alone. Her name is Dr. Christine Blasey Ford, and I stand with her. 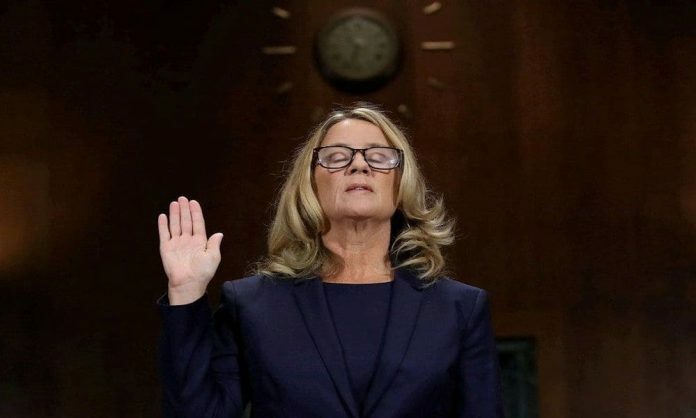 Her name is Dr. Christine Blasey Ford, and I believe her. 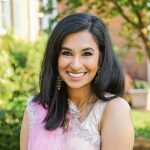 Vaidehi is currently a student at the University of South Carolina working towards her degree in Biology. 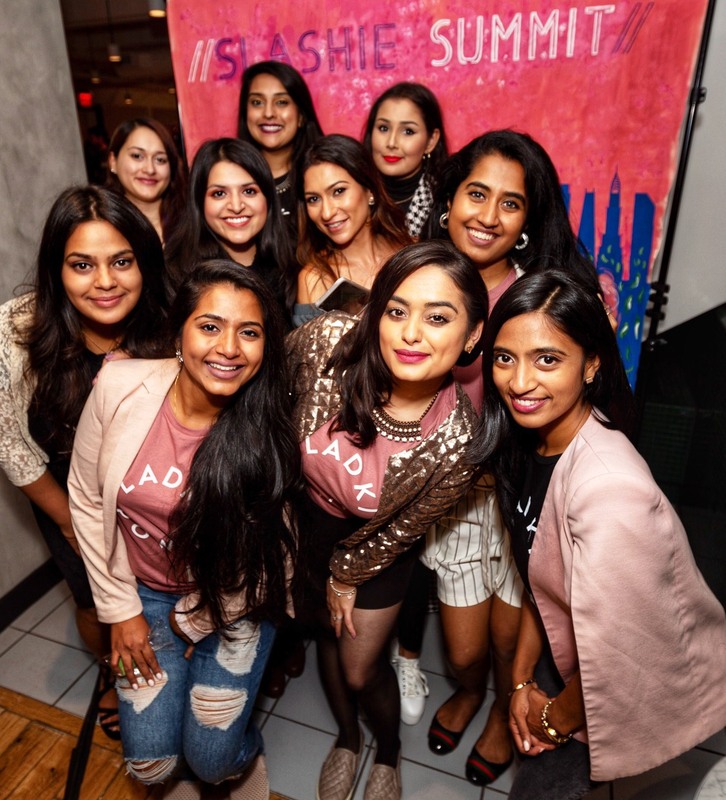 She is also a strong advocate for mental health and its’ de-stigmatization and has pursued this passion by becoming an ambassador for organizations such as MannMukti and Mental Health Talks, to help create conversation about mental illness. In addition, she has a strong passion for poetry, which she writes in both Hindi and English in her spare time. Vaidehi’s philosophy in life is to always be a woman whose tongue is sharper than the arch of her brows. There’s nothing to say, just a different way to say it. Grab your voice and let’s take the world by storm, there’s so much to change.